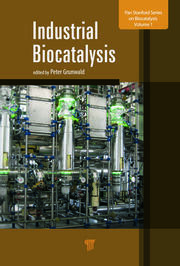 This book provides an actual overview of the structure, function, and application of carbohydrate-modifying biocatalysts. Carbohydrates have been disregarded for a long time by the scientific community, mainly due to their complex structure. Meanwhile, the situation changed with increasing knowledge about the key role carbohydrates play in biological processes such as recognition, signal transduction, immune responses, and others. An outcome of research activities in glycoscience is the development of several new pharmaceuticals against serious diseases such as malaria, cancer, and various storage diseases. Furthermore, the employment of carbohydrate-modifying biocatalysts—enzymes as well as microorganisms—will contribute significantly to the development of environmentally friendly processes boosting a shift of the chemical industry from petroleum- to bio-based production of chemicals from renewable resources. 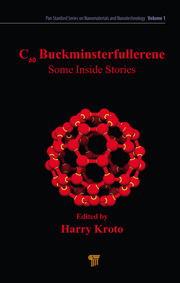 The updated content of the second edition of this book has been extended by discussing the current state of the art of using recombinantly expressed carbohydrate-modifying biocatalysts and the synthesis of minicellulosomes in connection with consolidated bioprocessing of lignocellulosic material. Furthermore, a synthetic biology approach for using DAHP-dependent aldolases to catalyze asymmetric aldol reactions is presented. "This book represents a timely contribution to the field of carbohydrate-modifying enzymes. In many respects, understanding the chemistry and structural aspects of carbohydrates and their interactions is particularly challenging for students and established scientists alike. The many excellent chapters provide a comprehensive journey into the realm of carbohydrates, from the basics to up-to-date approaches and applications. I recommend this book to my own students and to all scientists interested in gaining advanced knowledge of carbohydrate-modifying enzymes in biological processes." 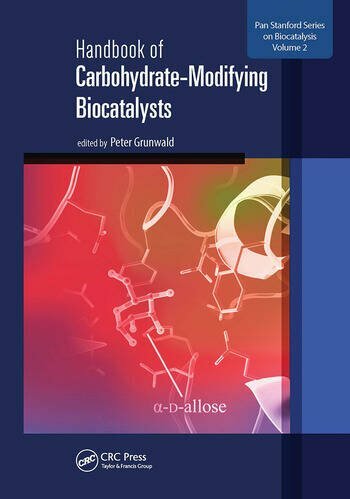 "This is an excellent compilation of the latest research in the field of carbohydrate-modifying biocatalysts written by highly recognized experts in the field. 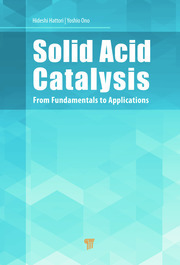 With glycoscience and biocatalysis emerging as fundamental contributors to a diverse array of scientific disciplines ranging from pharmaceutical development to renewable energy, this book is particularly timely and should serve as an excellent reference for inspiring scientists and students."